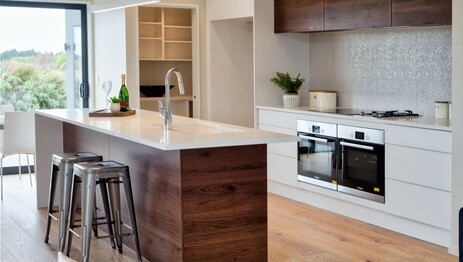 Fraemohs Homes was founded in 1968 by Monni Fraemohs, who brought with him from Denmark a passion for solid timber home construction. Since then, we’ve built thousands of houses all across New Zealand and the world in the distinctive Fraemohs log home style. 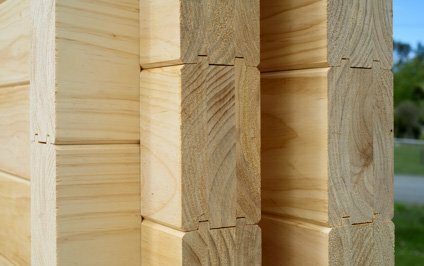 The solid timber system uses interlocking timber boards that stack on top of one another to form the walls of your home. There is no separate framing, cladding, or lining in these homes. 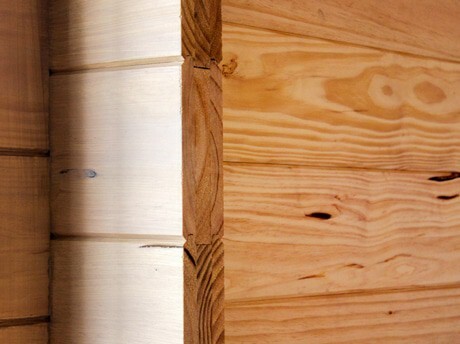 The walls are solid timber, and provide insulation and protection from the elements as well as forming the exterior finish and the internal finish – all with a single material. Most of our kitset homes are in our log home style. Our clients love them because they are easy and fast to assemble. If you’re the home handyman (or handywoman) type and don’t mind a bit of heavy lifting, you will be more than capable of assembling the walls and installing the doors and windows. Because a lot of the work is done in our factory, the time on site in construction reduces significantly, which allows you to save on costs on site like equipment hire and travel for tradespeople. 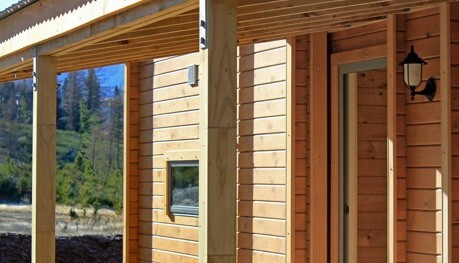 If you are planning to build in a remote location, you can’t beat a Fraemohs Solid Timber Home. If durability is a concern (it should be! 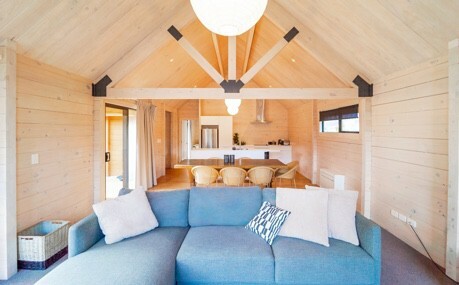 ), then an interlocking solid timber home may be perfect for you. Almost indestructible, our homes offer exceptional performance in earthquakes and unparalleled wear resistance. 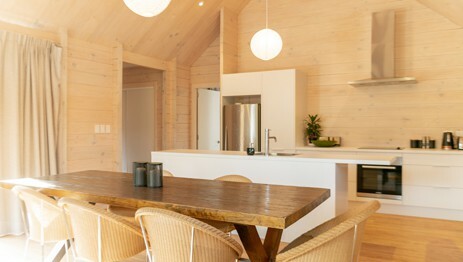 Our clients find our solid timber homes are the natural choice for exposed environments and high wear situations like motels and rental properties. We even supply kit homes to the Pacific Islands, where they are known for their performance in hurricane conditions (there is a reason why we refer to the tie rods in our solid timber homes as hurricane rods!). 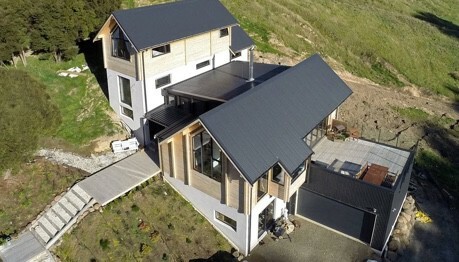 Sometimes we need to make minor upgrades in the case of extreme environmental conditions, but you get suitability for “high” wind zone (as defined in NZS3604:2011 – the design standard for timber framed buildings), and 1.5kPa design snow loading right out of the box.